Say Goodbye to Smelly WET Underarms Forever with 12 Remedies At Home. Is that smell of your sweat turning the romantic mood of your partner off? Is that appearance of wet shirt embarasing for you in the office meetings? Then may be you can find some easily available and cheap solutions to your problem in this post. Sweating is good for general well being but it can get really embarrassing when you are in a get together but these stinky armpits won't let you enjoy alone. They will come along all wet to you in office, in market, while shopping and even when we are on a date. For god's sake, leave us alone! Girls get their armpits hair-free so it is somewhat easier for them to maintain the freshness whereas mostly boys do not get their underarms shaved or waxed and accumulation of sweat and sebum adds to the vain. Applying talcum powder can be helpful to some like to some extent it delays the underarm sweating. To some the PIT STAINS are abashing whereas the foul ODOUR is the plight of many others. By itself, the sweat doesn't smell. Eccrine glands release sweat high in salty content difficult for bacteria to break it down. The glands associated along with hair follicles are mostly apocrine glands which release sweat full of proteins with pH of 6-7.5 an acidic environment and more suitable for bacteria to attack. When a body is acidic, it creates a welcoming nutritive environment for viruses and bacteria to come in and begin to flourish. It is then the breakdown of proteins, fats and carbohydrates into some acids and the smell of most acids is pungent. Do you remember your chemistry lab practicals! So it is acid breakdown from the sweat by the bacteria which gains smell. For me, this is the primary reason I precipitate! Whenever somebody says "I need to talk to you" My mind travels time and sees for all the wrong doings of mine and that's the time I sweat profusely or be it somebody is praising me publicly. Being introvert by nature, if something puts me in limelight- I SWEAT, basically. The apocrine glands under my pits are highly active. For some doing minor exercises can be the cause. People who do gymming, jogging or cycling can relate to it. 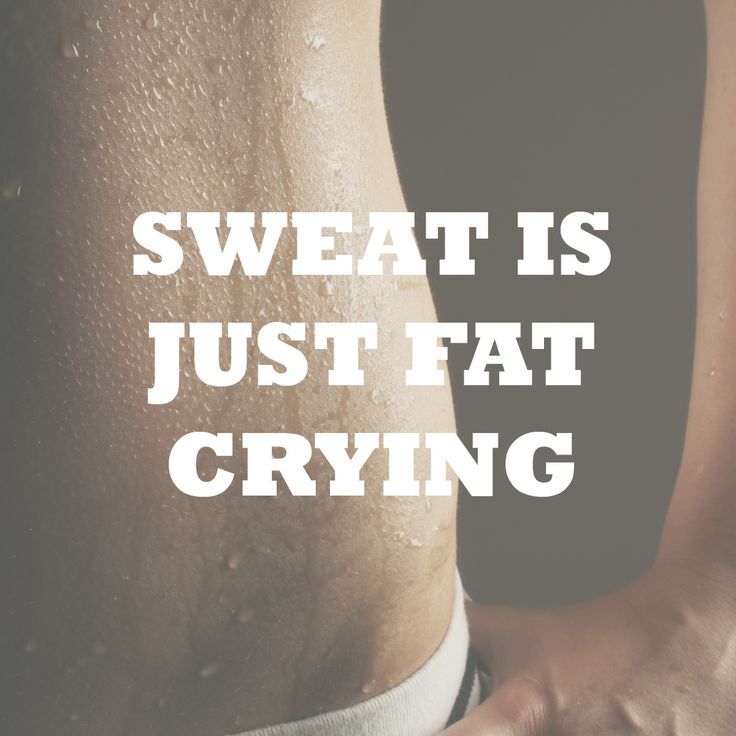 It's good if we sweat we relieve our body of some toxins and it helps in fat burning too. People who are used to cold temperatures can't bear the heat when they are outside under the sun or near hot objects. When our skin gets hot, the sweat glands situated under the dermis of the skin release liquid which is here-sweat to cool our body and hence sweating protects our body from heatstroke and illnesses. I have personally noticed this case when my grandfather sweated a lot when we used to have our lunch. It was because of the increase in metabolism caused by ingestion that raises body temperature, leading to thermal sweating. Hot and spicy foods also leads to mild gustatory sweating in the face, scalp and neck. A big factor in how much you sweat is genetic, determined by exactly how many sweat glands you have. It’s also affected by other factors like gender, fitness level, health status, and weight. Heavier people tend to have higher sweat rates, both because they have to exert a lot of energy during physical activity and because there is more body mass to cool down. This includes cases of hyperhidrosis, a condition of excessive sweating. 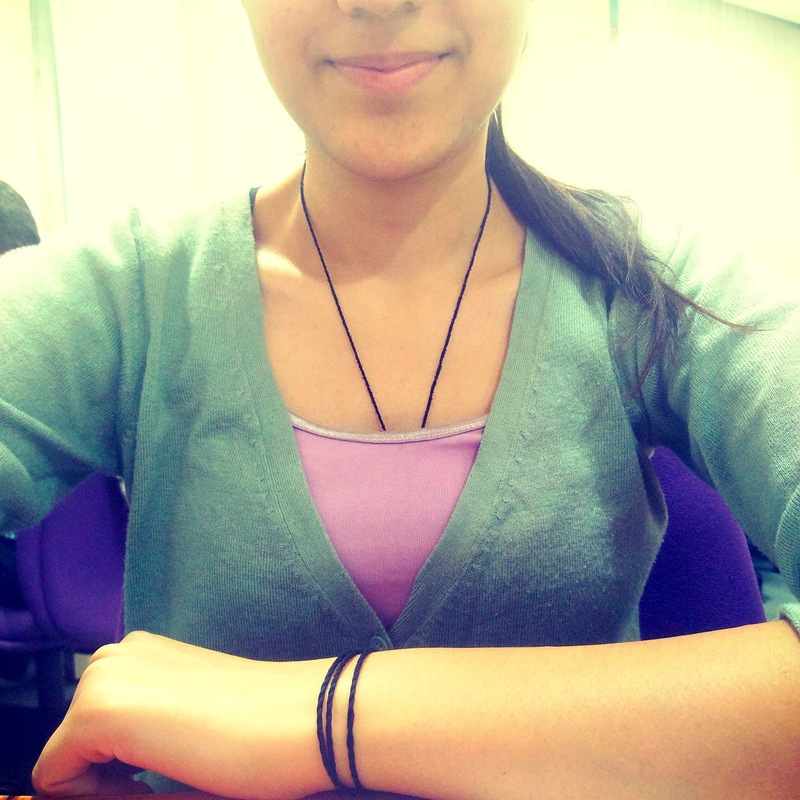 I have seen a classmate of mine, without doing any hard labor, used to get completely drenched in sweat. Surprisingly, though, the sweatiest people in the gym are often the fittest. CERTAIN CLOTHES SMELL WORSE THAN OTHERS AFTER WE SWEAT like cotton and wool helps eliminating your sweat. I am pretty sure if you've read my previous posts you may be thinking why am I so addicted to this fruit. It is a wonderful gift by the nature. Be it for hair related issues, skin or daily well being it will be your trustworthy friend. 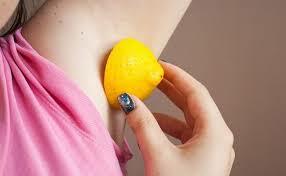 Squeeze half cut lemon on your underarms while bathing to close the pores and leave them with mild citrus fruity fragrance. This will also help to lighten your dark underarms. The home remedies take their own time to show their results. NOTE : If you have sensitive skin, dilute it with some water and don't apply it on. You can also use tomato. It also has similar effects as that of lemon. It is on the verge of becoming my BFF. The ultimate solution of keeping smell at bay. In case lemons are not in kitchen's stock today, use baking soda instead. Due to its alkaline (8-9) properties, it creates the perfect environment where the bacteria can't strive. 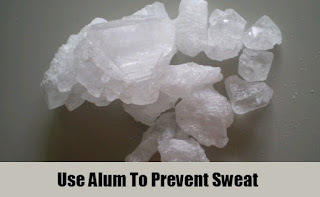 Take some into your palm and massage the armpits with it and leave it for 5-10 mins then wash it off. I tried for 2 consecutive days while bathing in the morning and evening, it worked!! I don't smell foul anymore after working out too. You can use it along with lemon also. It also proven to help in lightening the color of your skin. Do it daily and find the expected results soon. We have seen tea tree in our face washes to fight pimples and in shampoos for oily hair. 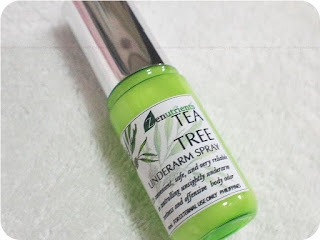 Basically tea tree helps to eliminate extra sebum i.e., here sebum present in our sweat. Tea Tree has natural anti-bacterial properties. It can also be used as a regular body freshener, you won't feel the need of any perfumes or deodorants. You can find Essential Tea Tree Oil & Natural Undiluted Tea Tree Oil by clicking on the links given. Just mix few drops 3-4 with water and store it in a spray bottle, after taking your shower spray it on your underarms for good results. Body Shop products are great and complete value for the money. 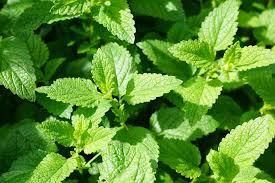 Peppermint is a variant of mint( pudina). It is a hybrid of watermint and spearmint both of which are the types of mint. Peppermint's flavor is marked by menthol hence bolder and stronger version of mint. 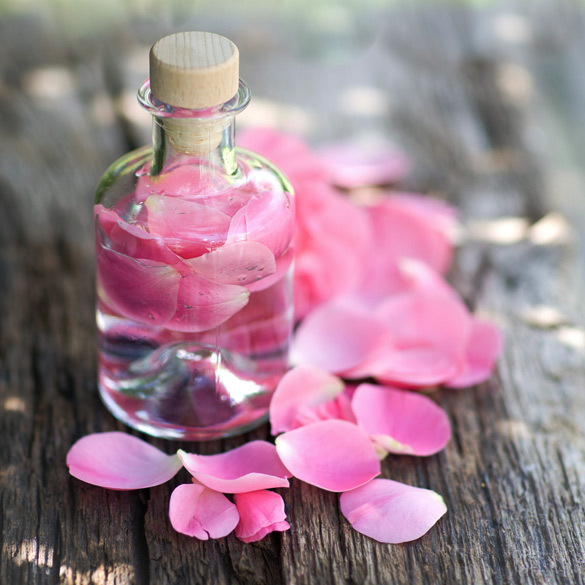 You can also sprinkle some rosewater after cleaning underarm area for some freshness just after finishing with your shower. Though it won't last long but for ones whose underarms start sweating while bathing only ( I too face this issue) due to increased body temperature. 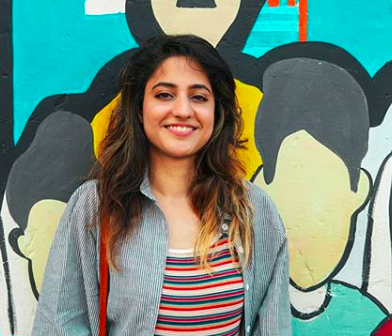 I have noticed I face this problem because I am always late and in hurry to be on time :P So solution is get up early, feel the morning freshness and give yourself some time. Do you remember acetic acid ( CH3COOH ) yeah it is readily available in the local market by the name of vinegar. We can use it to get rid of fetid body by rubbing with the cotton dipped in it. 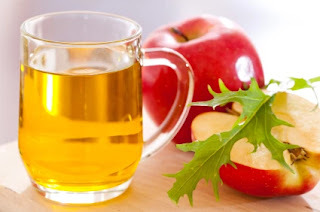 Though it won't take long to fade away still if you don't find the smell of acetic acid pleasant, try apple cider vinegar(ACV) it has citrus aroma or add some lavender oil, mint leaves, lemon or sprinkle rosewater after use. The smell does not last long. ACV is used in salad dressings, food preservatives, and chutneys. It is made by crushing apples and squeezing out the liquid. Bacteria and yeast are added to the liquid to start the alcoholic fermentation process. In a second fermentation process, the alcohol is converted into vinegar by acetic acid-forming bacteria. These are small trees native to North america , Japan & China. 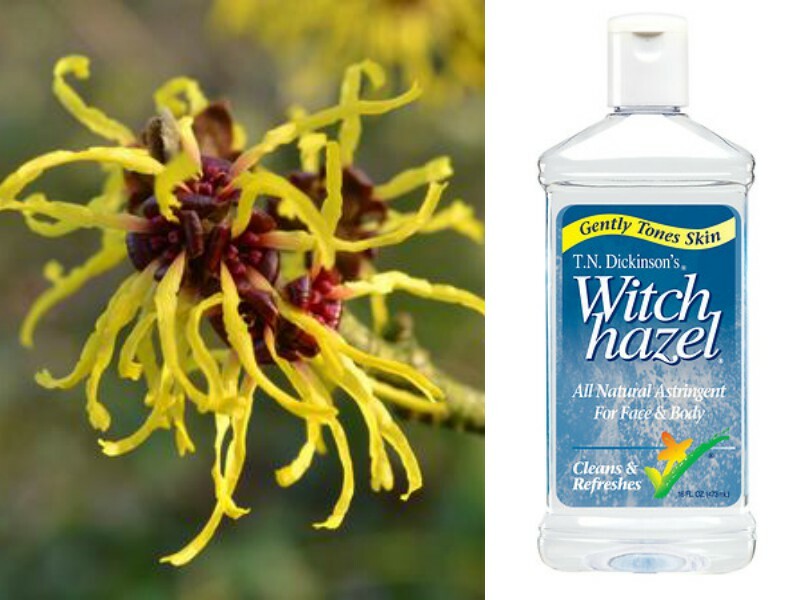 Witch hazel has astringent properties and is a natural anti-perspirant. Basically what is witch hazel, vinegar or any citric fruit like lemon doing in controlling sweat. They help in closing the pores and hence reducing the sweating when required. The pure witch hazel smells different so it's better to use a scented one as it won't be of any use from going to one bad odour to another terrible fragrance. But it can be useful you suffer from too much wettness of underarms. You can easily find alum from any grocery shops. My first encounter with alum was when my grandpa used as an after-shave lotion. 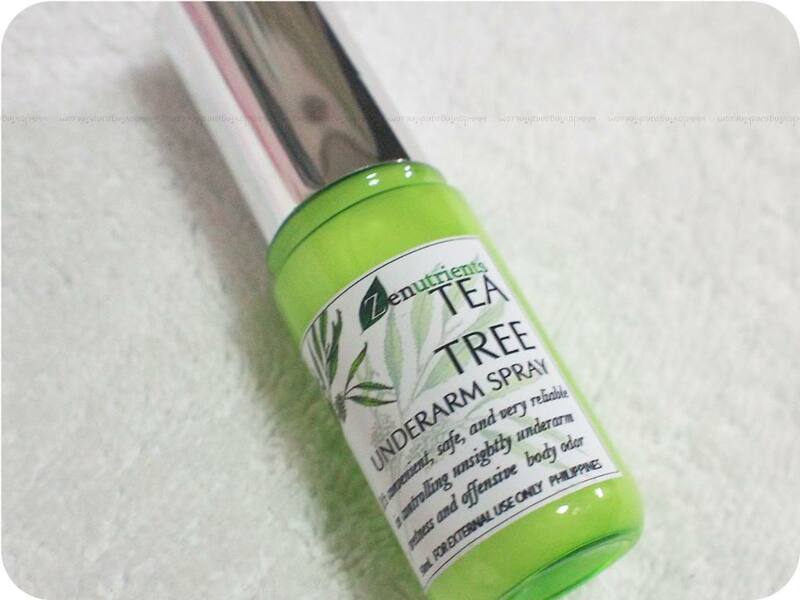 Not only it does prevent body odor but also helps to whiten dark underarms. 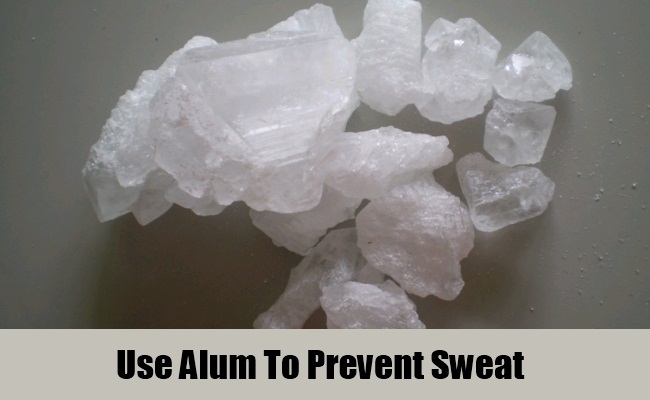 Just rub the powder of this alum on your arms after bathing. Only thing with it is that it can get messy because of its powdered form or you can just rub the alum crystal for a minute. 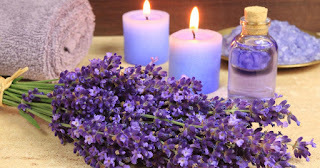 Coming from the family of mint, lavender is used extensively with herbs such as chamomile in aromatherapy. 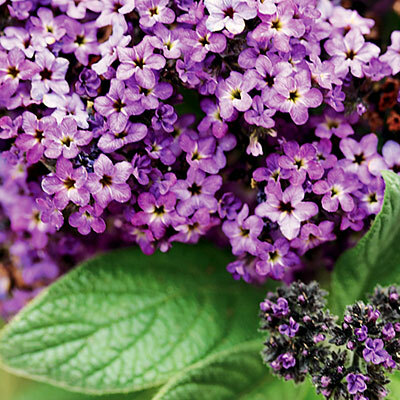 It's soothing color and beautiful fresh mildly sweet aroma is good for relieving stress and tension headaches. It is used in body shower gels as a stress-buster and muscle soother. Because of its pleasant scent it can be found as a top note in many perfumes and cosmetics. A highly concentrated essential oil should be mixed with carrier oil or diluted with water. To apply this oil, either dab a cotton in it and rub on the affected portion or you can also make your own home made perfume out of it by mixing it along with few drops of lemon, rosewater, patchouli oil and itra. Lavender is high in linalool and linalyl acetate that has demonstrated to have anti-anxiety, anti-stress effects. This also belonging to the mint family. This post has gone too minty! The flowers are similar to that of lavender tree. 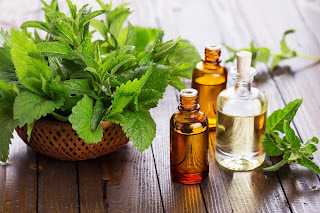 The health benefits of Patchouli Essential Oil can be attributed to its properties as an antidepressant, antiseptic, aphrodisiac, astringent and a deodorant with this sweet, spicy and musky fragrance. 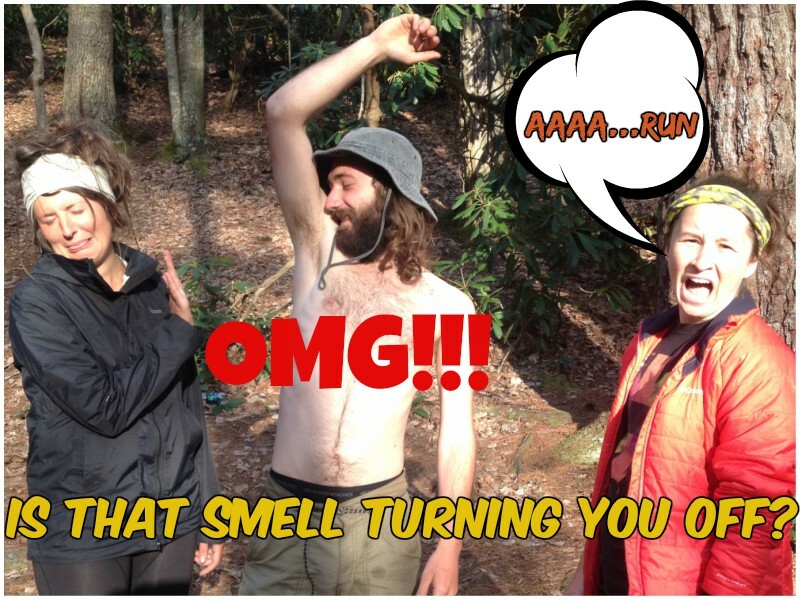 It masks the body odor very well. You can mix it along with germanium oil which is a circulatory oil meaning it exits our body through sweating and in turn our sweat will be smelling like flowers! It is one of the best perfume oils ever created in the history. 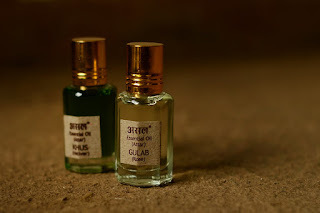 I, being an Indian, have seen use of attar by our mythological gods and goddesses, even in Mahabharata it was used by queens while getting ready. 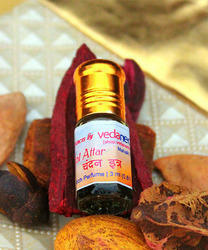 We offer it to gods while doing any religious ceremony. When used in baths or in massages, vetiver is beneficial in the treatment of the symptoms of arthritis, rheumatism and muscular aches, dryness and cracking of skin, etc. Khus is used to create a tonic bath, which is the reason why it is often included in high quality soaps. Vetiver oil has a profoundly relaxing effect on the nervous system, relieving tension and stress; it aids in the treatment of emotional outbursts such as anger, anxiety attacks, restlessness and nervousness. It can be used to good effect in the treatment of insomnia. 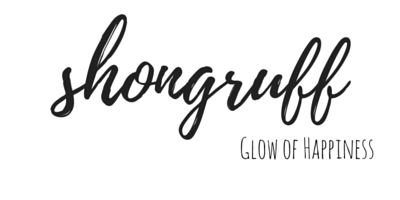 My recent focus is on Khus, It comes in a tiny bottle- I dab a little bit on my neck, wrists and armpits to stay scented for hours and trust me it smells great!! Cheers to our roots..
Keep arms like this if you are sweating. Apart from the above mentioned points, there are several other methods too but I found these products to be readily available in the market. 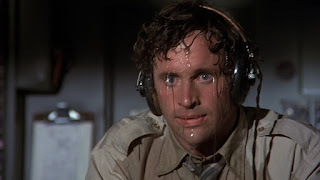 If you are having any questions about sweating and how to prevent it. Don't hesitate to comment and share your knowledge to the betterment of the lives of the people.